Infographics & charts creation and re-formatting for languages. Infographic showing the range of the newly developed Agni V missile. To calculate the distances, we had to plot the distances with google earth to get a realistic idea of scale. Infographic map showing the location of the British Embassy in Iran, which had be attached earlier that day. 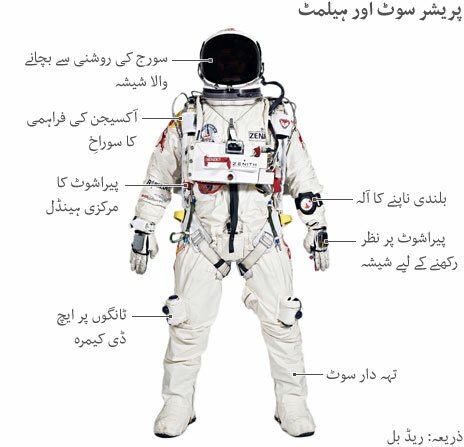 Example showing Urdu translation, reading right to left.